In honor of Valentine's Day, let's do a little sweet talkin. If you're like me and you have a supersized sweet tooth, whenever traveling to a new city, you search for the best local and delicious treats. For all my sugar loving gals out there.... Here are a few of my go to's! 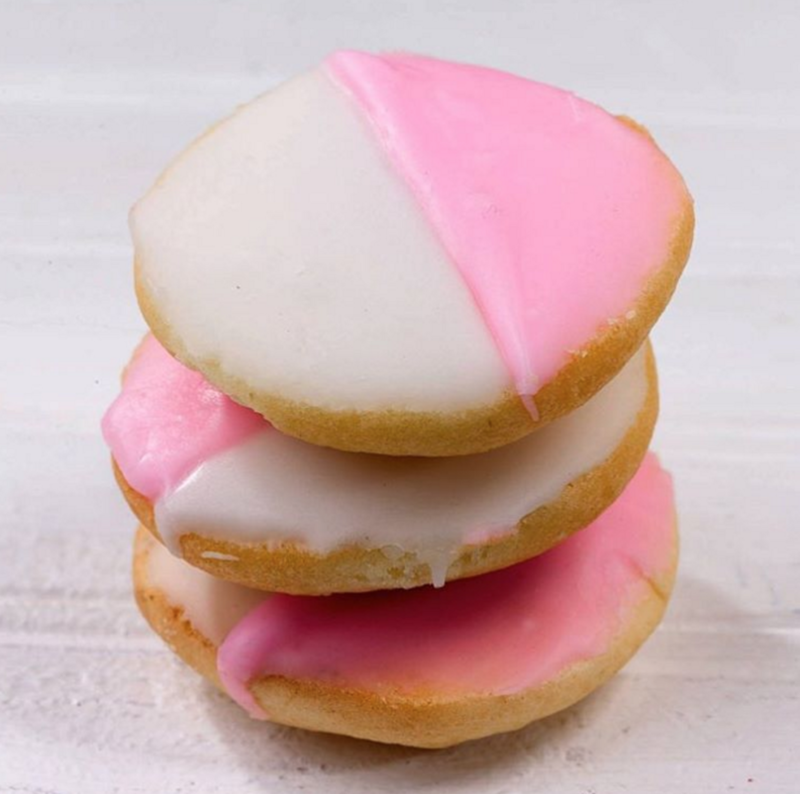 william Greenberg bakery has the best black and white cookie in the city. I repeat, the best black and white cookie in the city. even Oprah says so. A lot of awesome doughnuts in NYC but the doughnut plant in chelsea has always been #1 in my book. yummy flavors and adorable decor. Heres one a little off the beaten path, but a well known secret to any sweet savy new yorker. 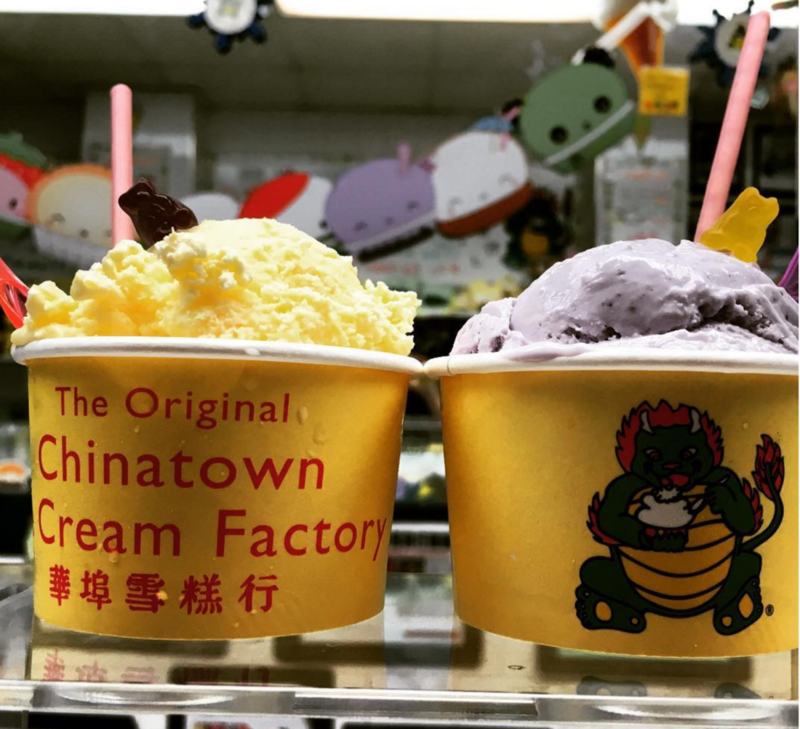 The chinatown icecream factory has some serious cult followers for their delicious flavors like almond cookie and black sesame. It doesn't get much dreamier than this cup of chocolate heaven. The city bakery even has a hot chocolate month (Going on Now) where it offers over 20 unique flavors. Bonus = homemade marshmallows! I love the Vosges haut chocolat soho store. It basically looks like my own personal heaven. purple, sparkly and packed full of chocolate. Like what you read? Sign up to get free NYC shopping guides.